Hello! Recently I had the chance to chat with Jed Doherty of the Reading with Your Kids Podcast. 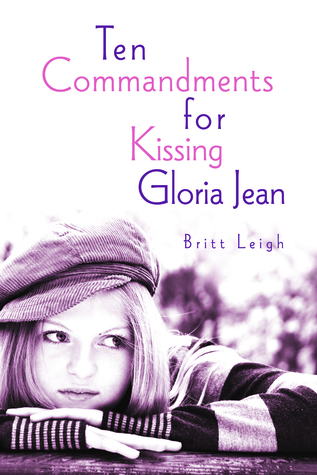 We covered my novel Ten Commandments for Kissing Gloria Jean, teens, love, and faith.